When we heard that Diamond Crystal Popcorn & Nut Salt was being discontinued, our heart stopped popping. 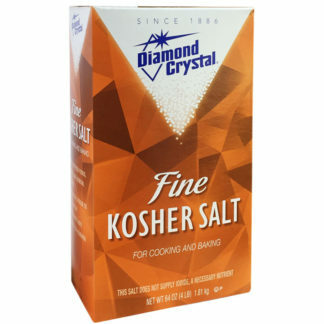 But then we tried this exceptionally fine, Diamond Crystal Kosher Salt and life was good again! The crystals are created through a special process, resulting in a multi-faceted shape that sticks to popcorn better than granulated salt. You can use less while maintaining the taste you want. 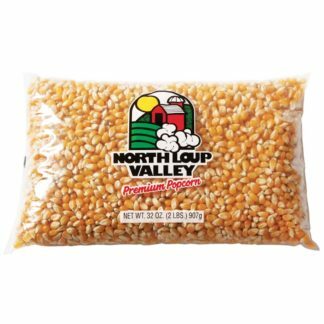 Available in a 64 oz. box. 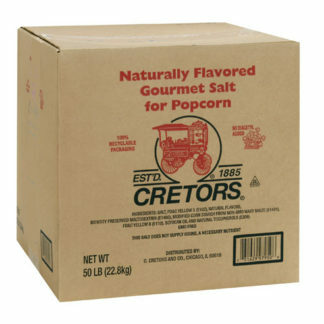 NOTE: Popcorn supplies can get heavy! 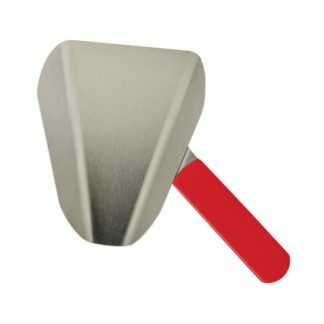 Please visit your Cart to calculate shipping.